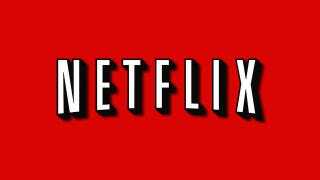 In the last three months, Netflix subscribers watched four billion hours of streaming content according to Reed Hastings. And a report from BTIG Research calculates that this puts Netflix ahead of any cable channel. Netflix is now likely the most watched cable network, essentially in-line with the Disney Channel.